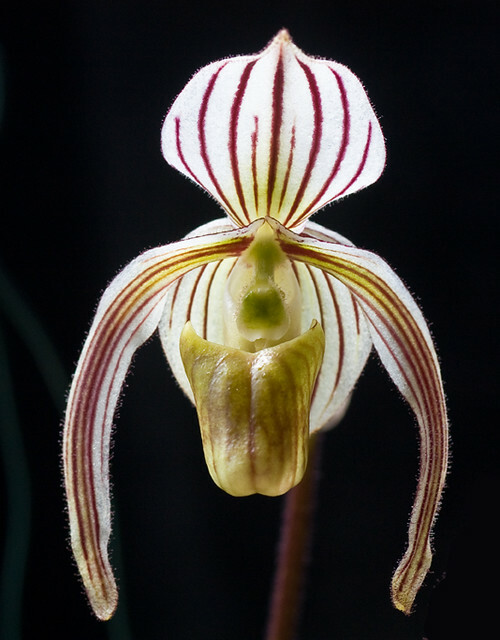 Paphiopedilum randsii Fowley 1969 | Flickr - Photo Sharing! Not often seen. Grows in the very north part of Phillipine island Mindanao. Flower 6-7cm long. Plant grown by Håkan Hallander. PiotrM, Mat.Tauriello, and Fragrance Luvr added this photo to their favorites. Fantastic species, a wonderful capture, and how I'd love to have one! Very nice! Hard to find this species......still no luck. wow this one is spectacular! !